Cryptocurrency firm Saifu has partnered with cyber and data security firm Thales to protect its online and mobile banking services. Established in 2016, Saifu is a fully regulated payment institution, licensed by the Czech National Bank. The company provides customers with IBAN (International Bank Account Number) accounts for cryptocurrencies and fiat currencies in a single place. The services the company currently provides include checking accounts, money transfers, fiat and cryptocurrency exchanges, MasterCard prepaid cards, online banking and a mobile app. Thales is a provider of data security solutions and services. Its customers — businesses, governments, and technology vendors with a broad range of challenges — use Thales products and services to improve the security of applications that rely on encryption and digital signatures. The company’s nShield hardware security module allows organizations to generate and secure critical cryptographic keys that are used to execute financial transactions over the blockchain. Under the partnership, Thales nShield HSMs will be integrated to Saifu’s platform to deliver high assurance protection of keys for use with cryptocurrencies. 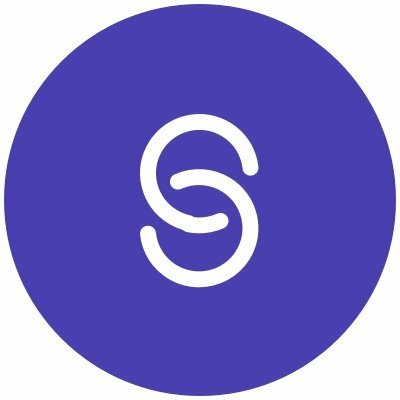 Saifu claimed that the integration will allow them to deliver bank-grade security to the cryptocurrency space. nShield HSMs will allow the company to ensure that the cryptographic keys cryptocurrencies depend on are created, managed, and stored in the most secure manner. The integration will also allow Saifu to meet important regulatory audits and compliance requirements. In addition to its architectural and compliance benefits, nShield will enable Saifu to attain scalability, achieve company goals for high speed transactions, and be ready for rapid customer growth.